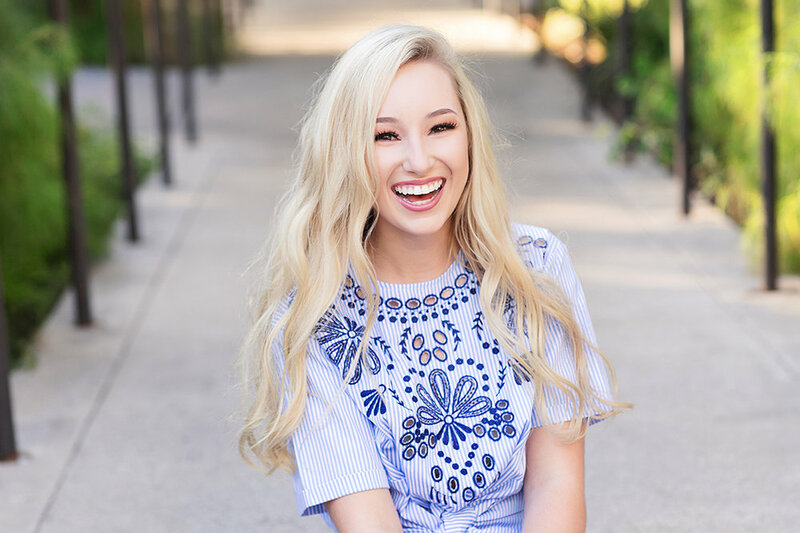 Antonian Prep senior Taylor was just a dream to photograph! Just like her sister, who I had the honor of photographing a couple years ago, she had such personality and great style! 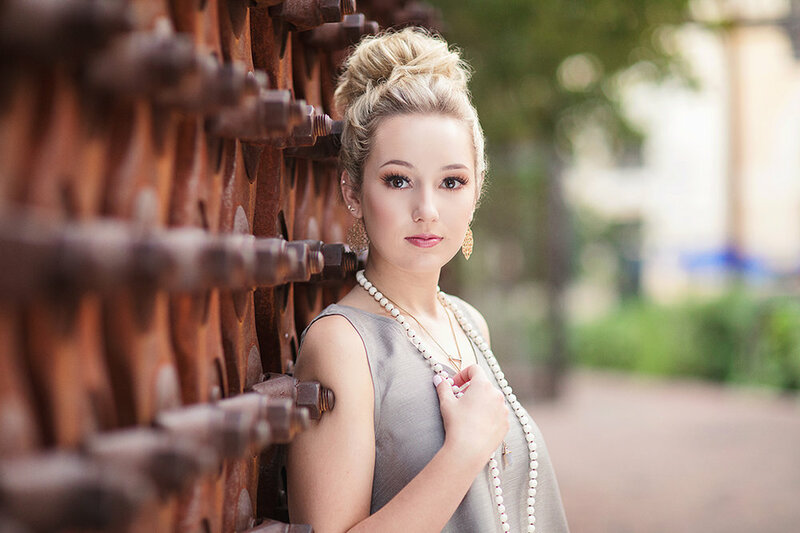 The Pearl Brewery is one of my favorite locations to photograph, and it was the perfect backdrop for Taylor's session. Thank you Taylor for choosing me to capture your portraits!